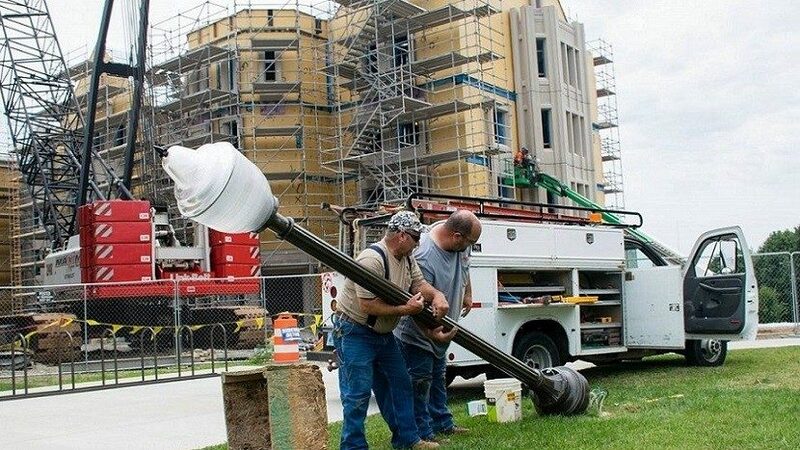 VTES is the electric utility provider for Virginia Tech Blacksburg, Virginia campus and about 6,000 residential and commercials customers in the Town of Blacksburg. December 2018: Virginia Tech Electric Service (VTES) has recently received reports of customers becoming the victims of fraud after receiving telephone calls from the phone number 1-866-289-2618 and visits from door-to-door representatives claiming to be VTES employees. The scam includes telling customers that their meter is broken and that the customer needs to make a payment within an hour and a half to keep their electricity on. 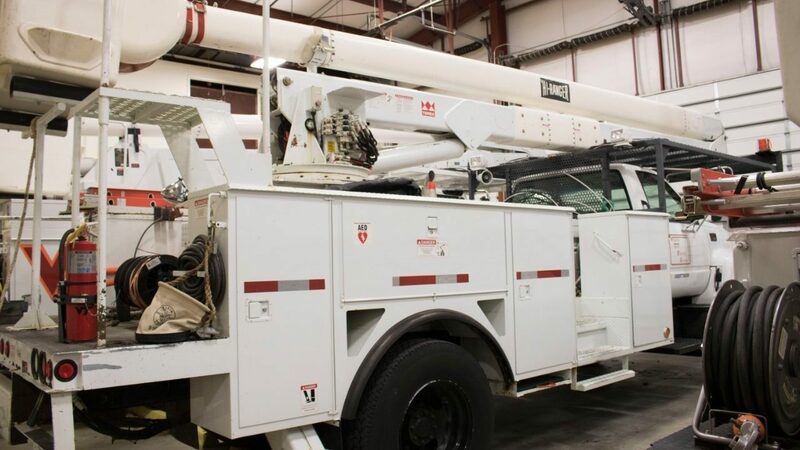 Virginia Tech Electric Service will never call and ask for a payment over the phone or visit a business or home in person to collect payment to keep your electric service account from being disconnected. If you have any questions about phone calls that you receive from someone saying they represent Virginia Tech Electric Service, call 540-231-6437. Set your ceiling fan to turn clockwise. Open curtains during the day to let in natural heat, then close them at night to keep heat in. Replace dirty air filters in your heating system. Cover up with a blanket when sitting still at home. Learn more about how you can reduce energy usage during the winter months and save money. Request to have my power line put underground? Know if I'm eligible for service?